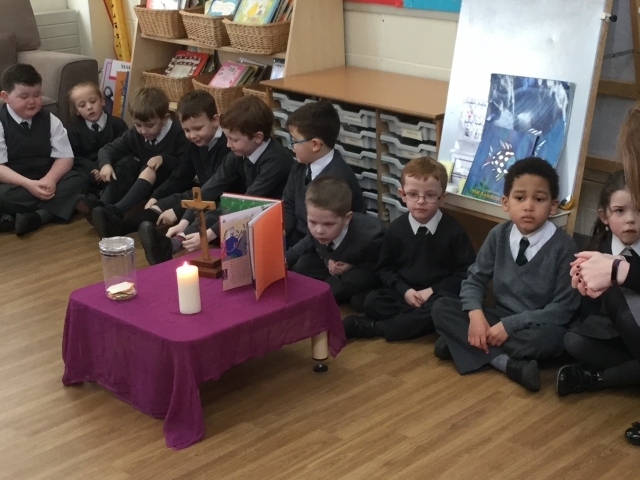 What does Catholic Life mean to us? 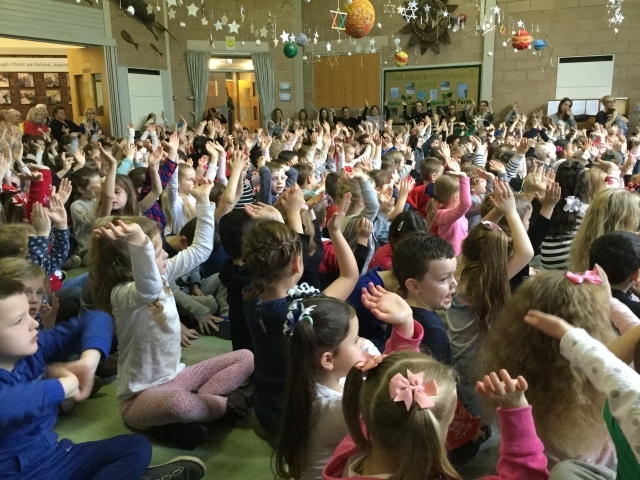 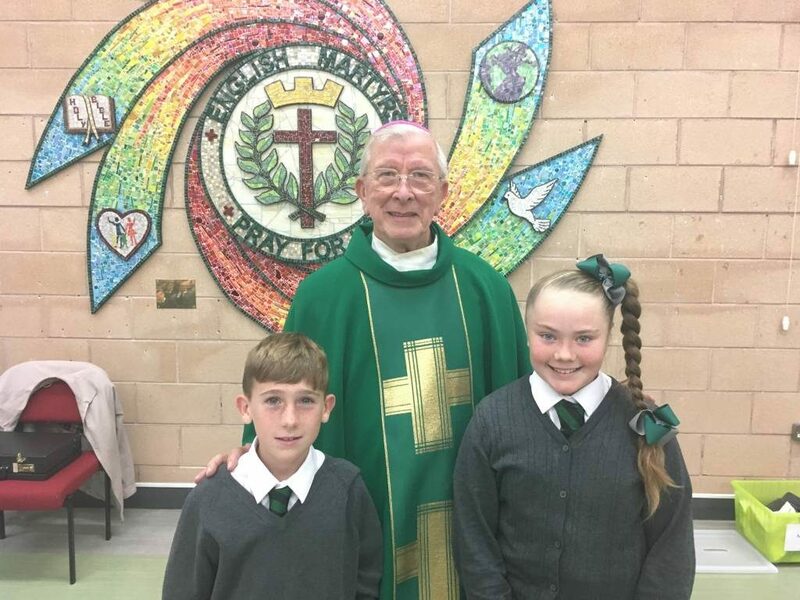 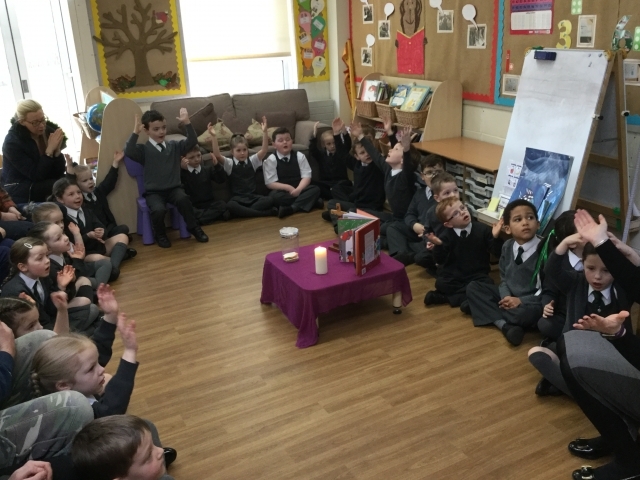 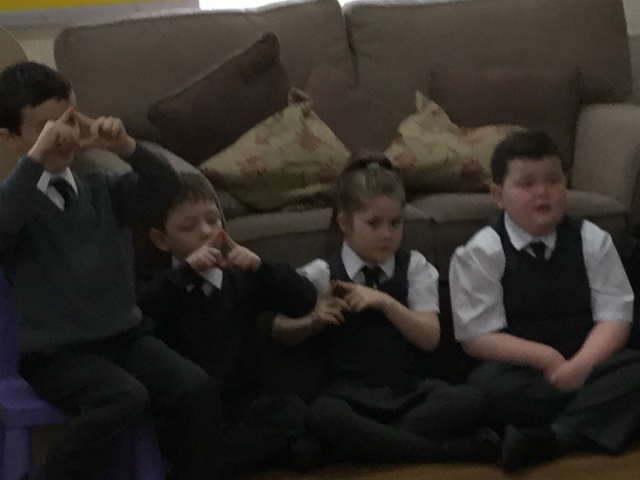 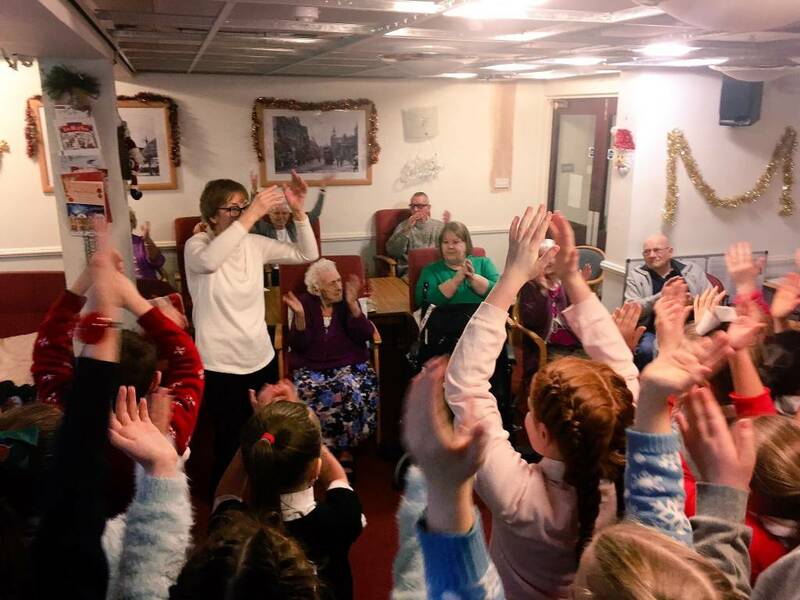 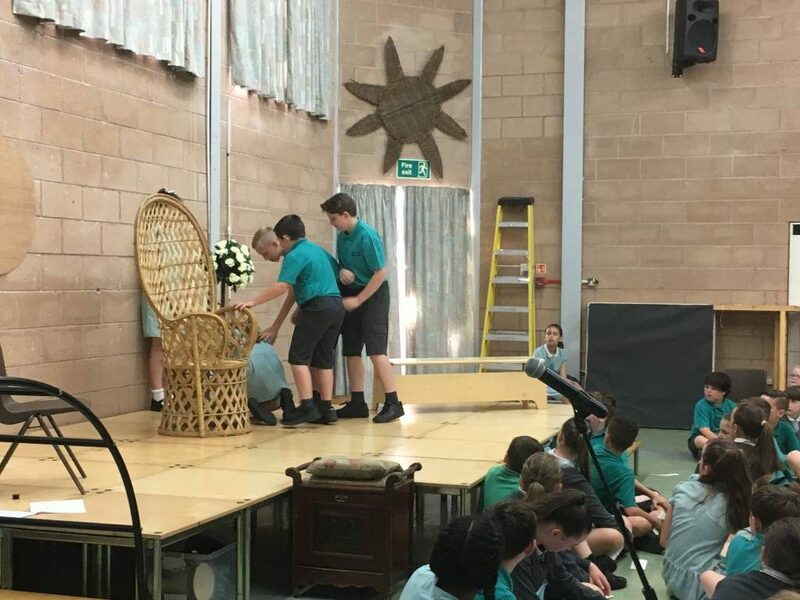 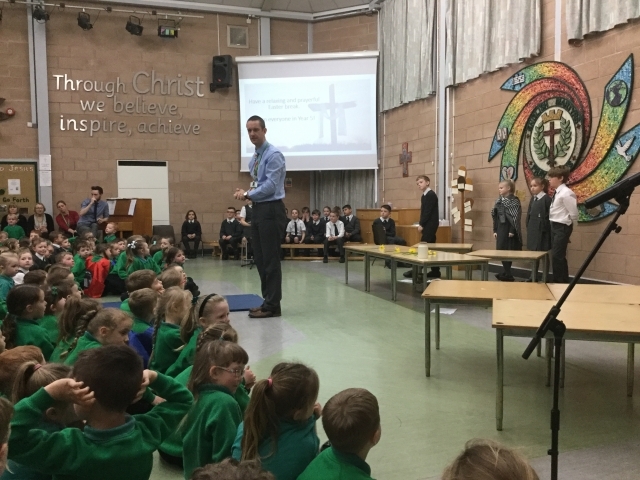 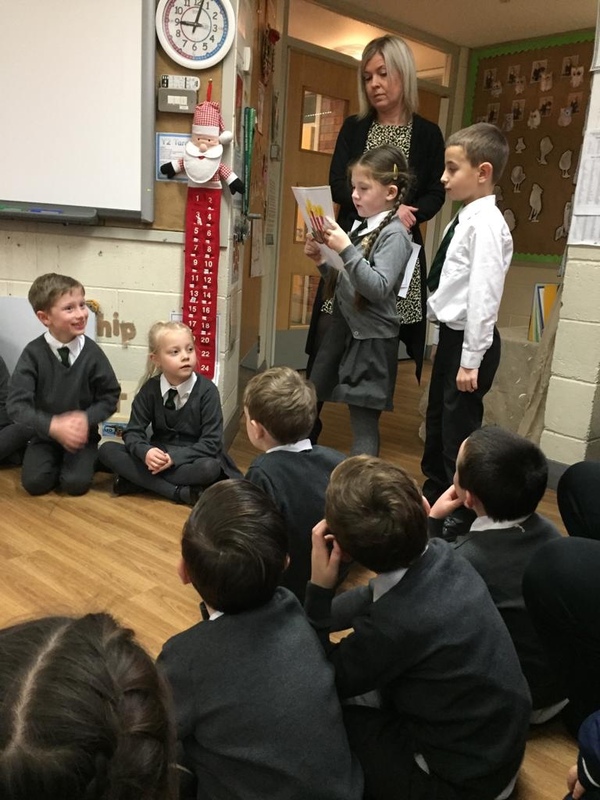 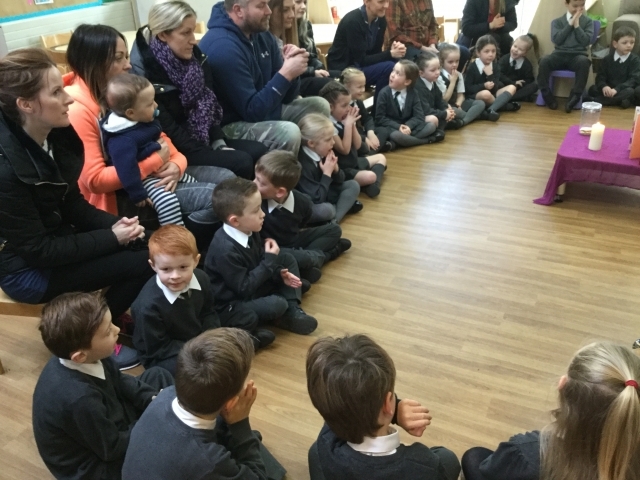 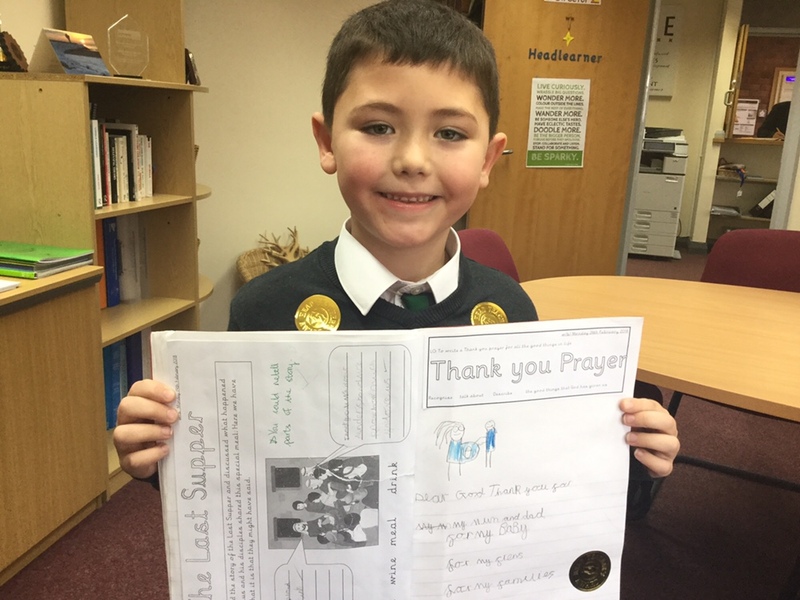 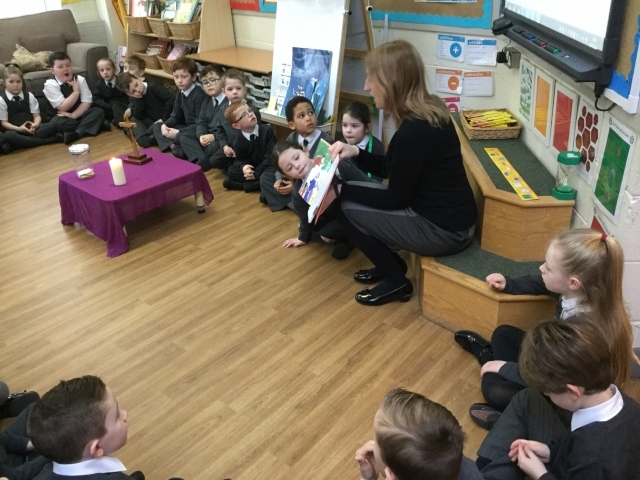 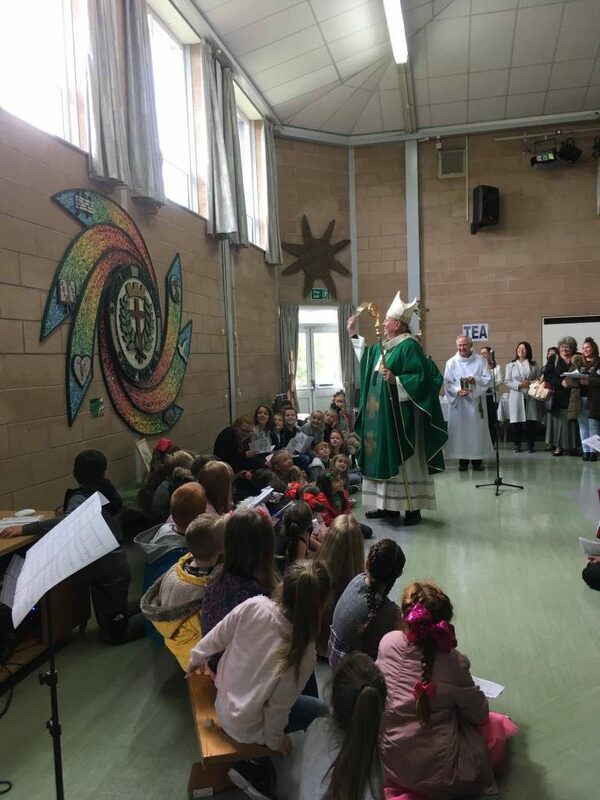 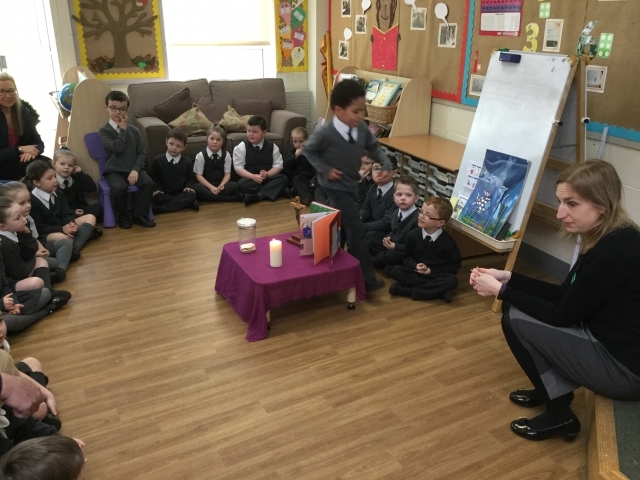 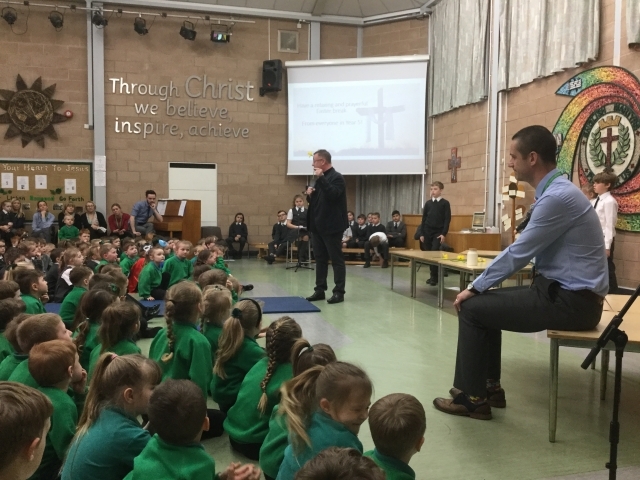 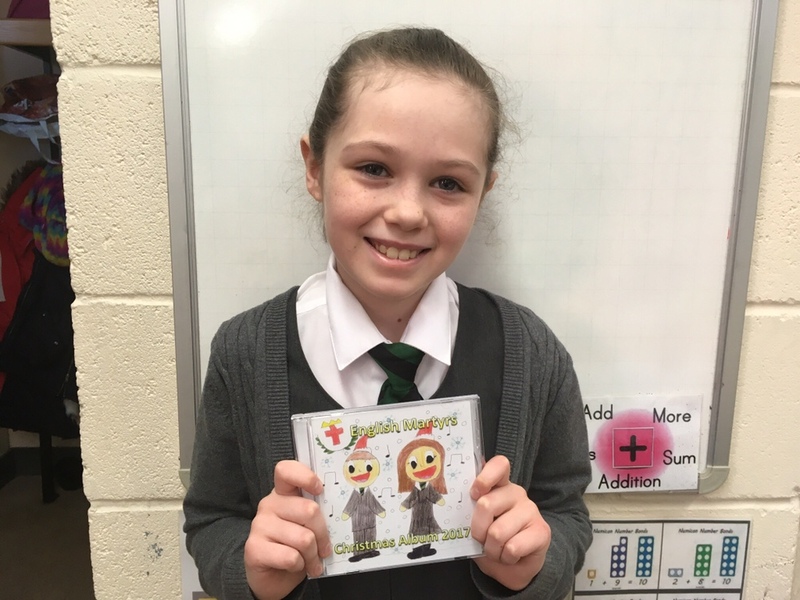 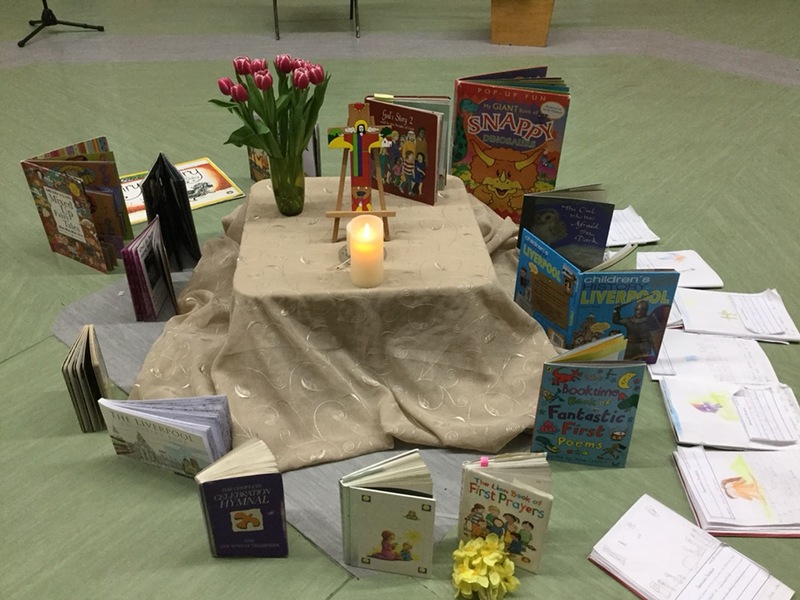 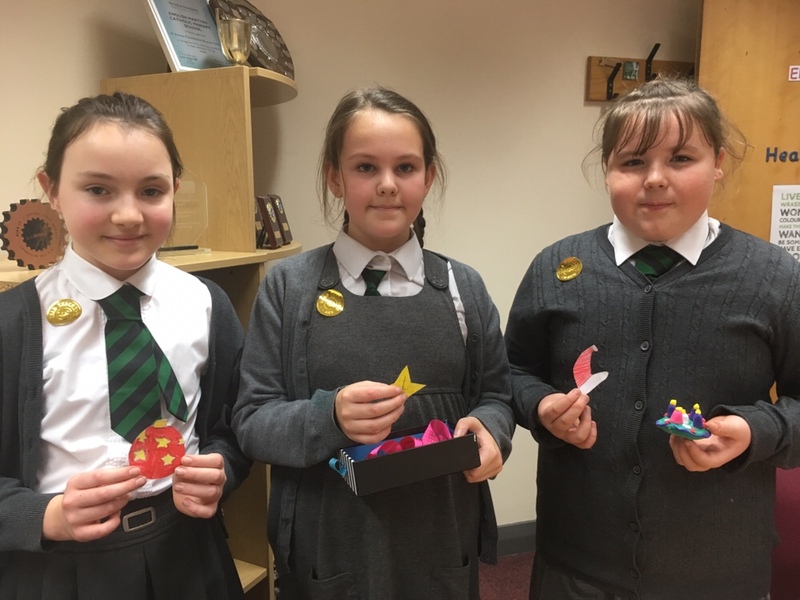 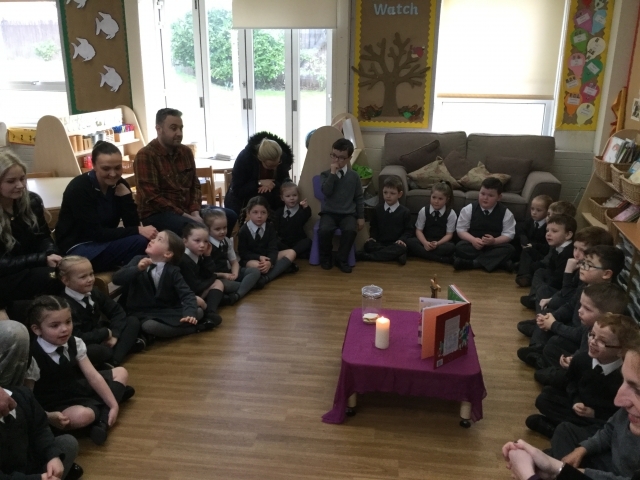 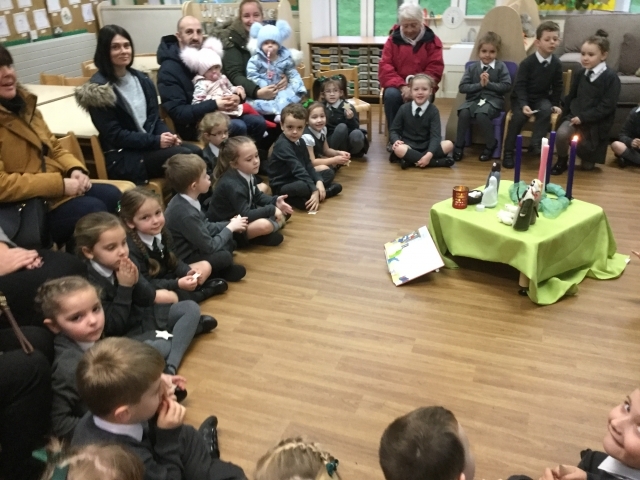 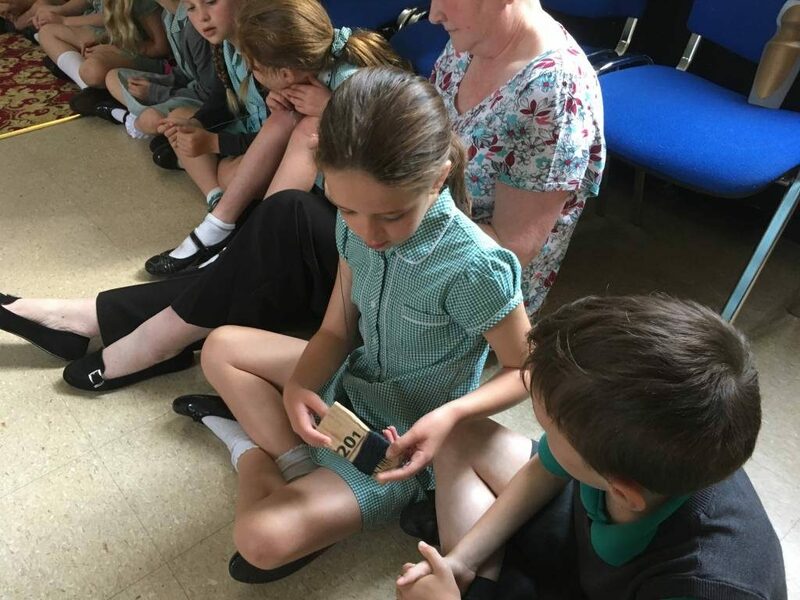 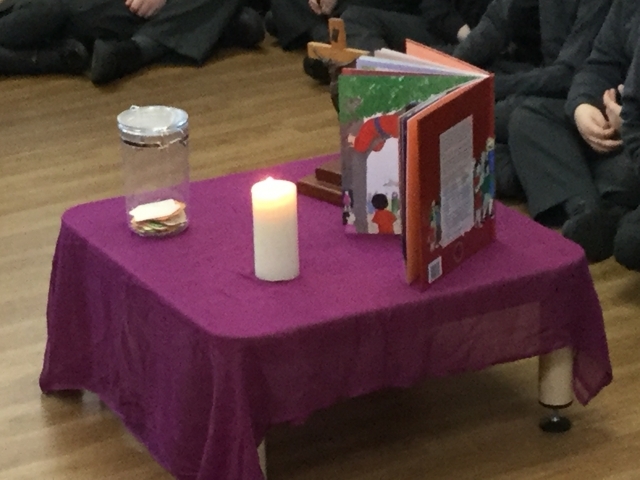 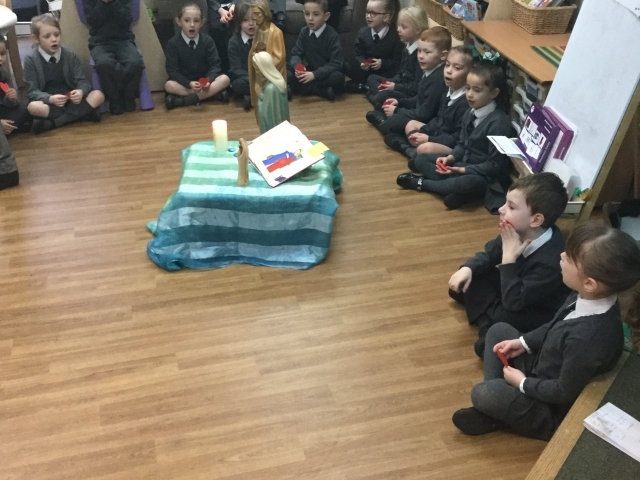 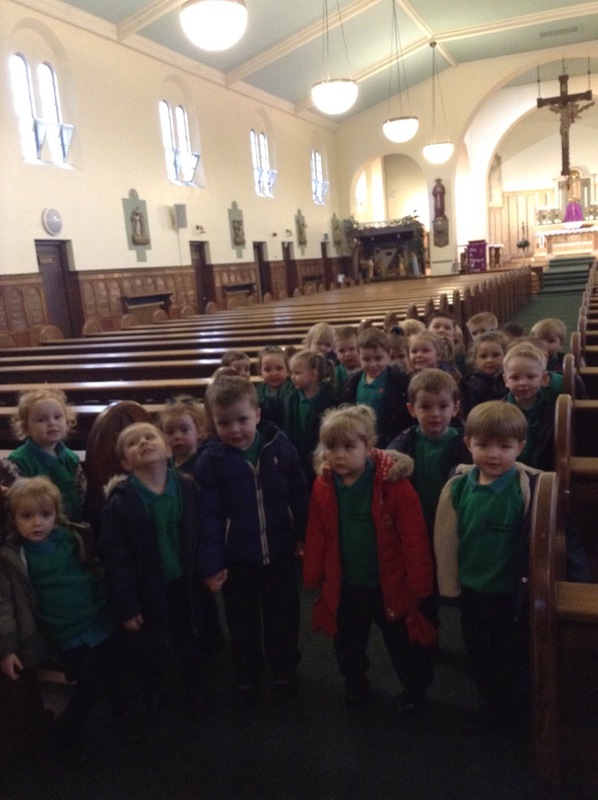 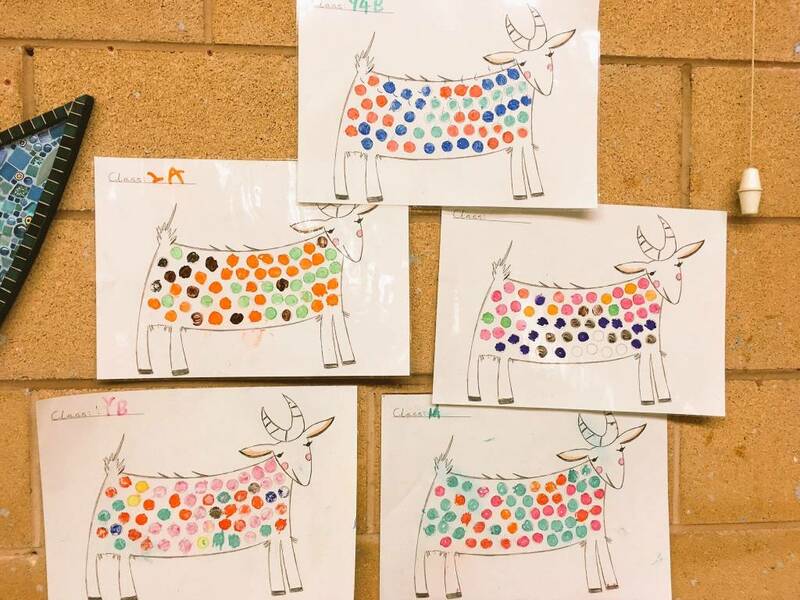 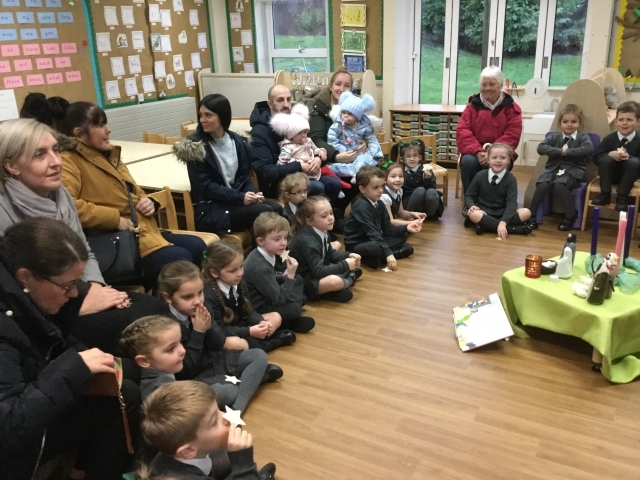 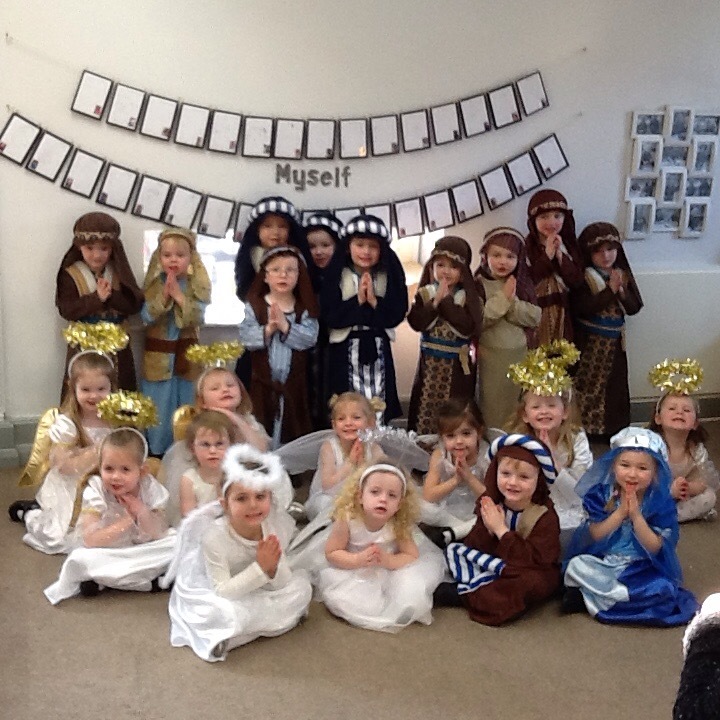 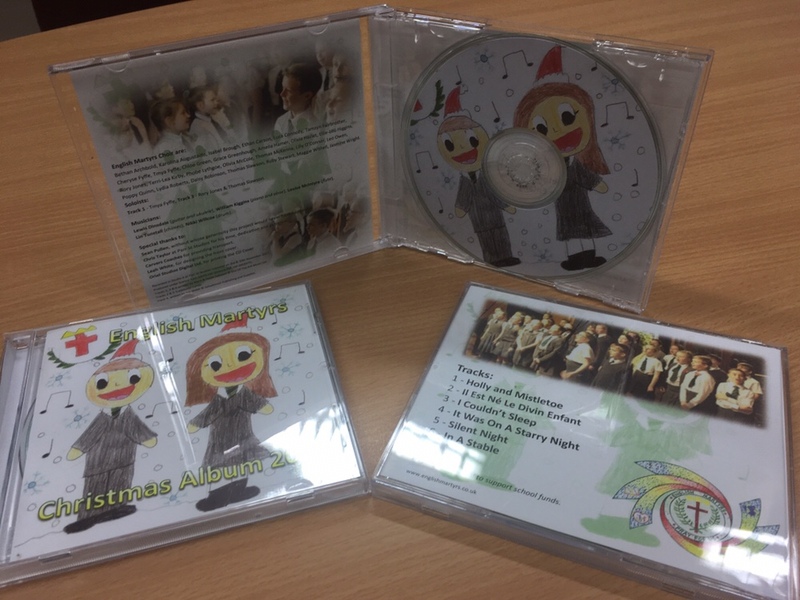 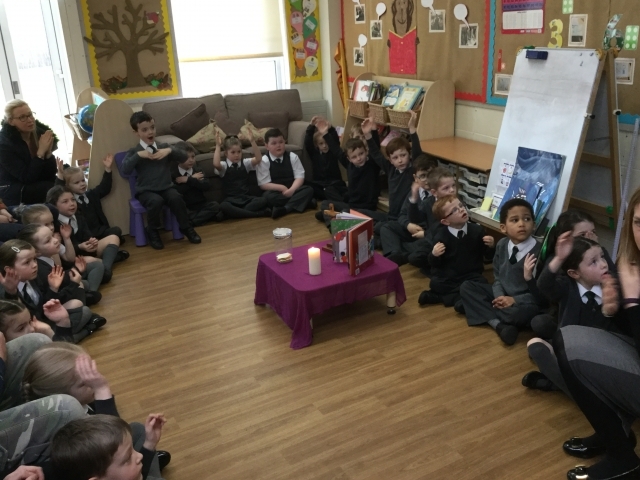 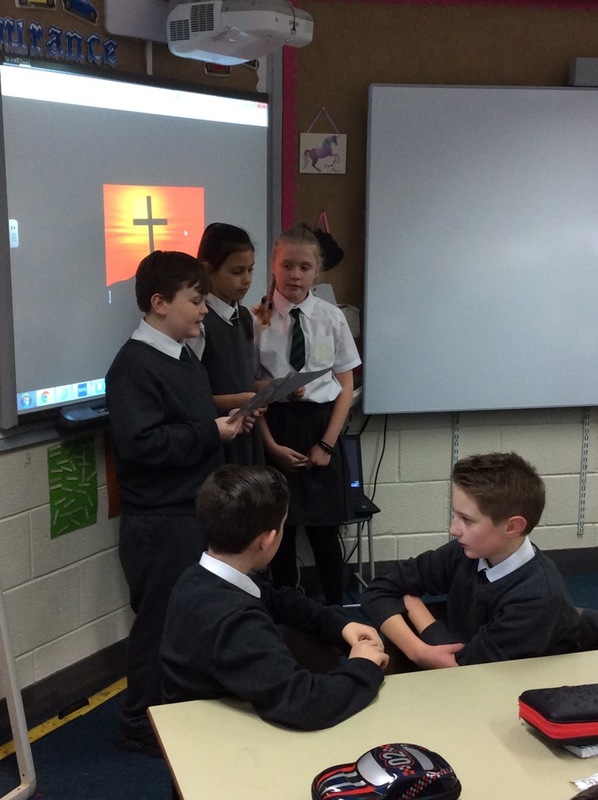 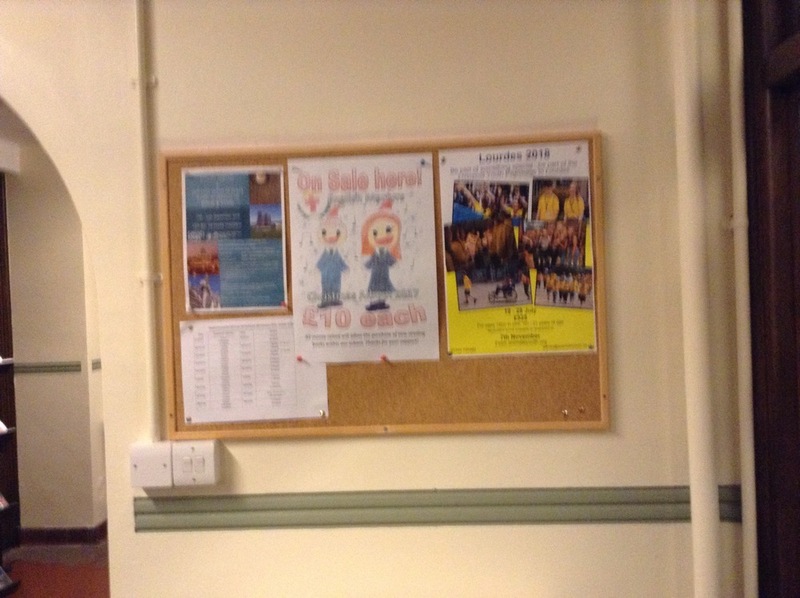 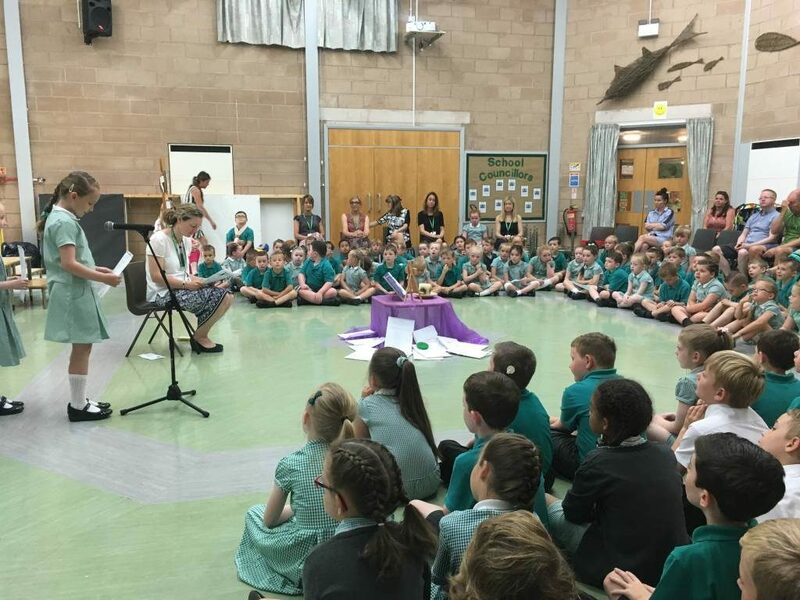 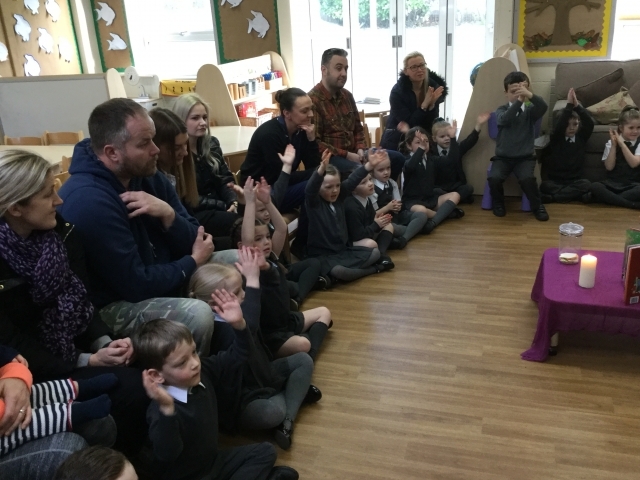 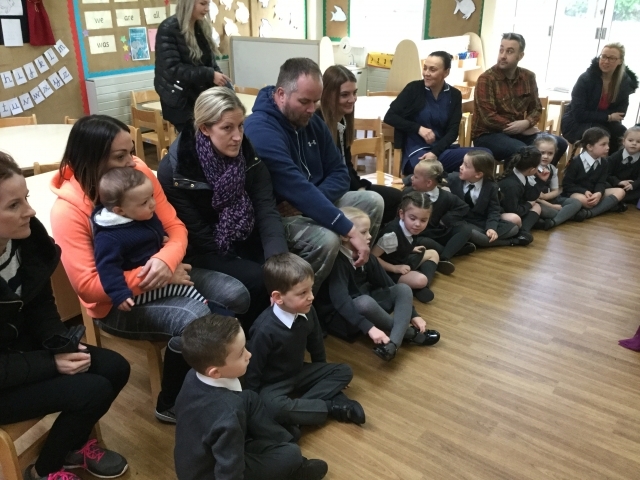 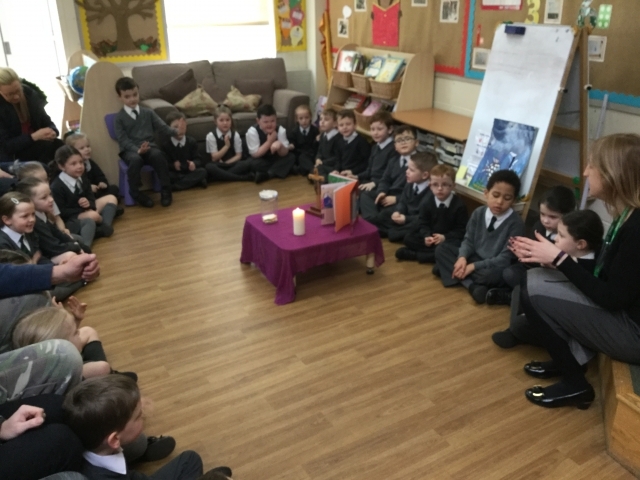 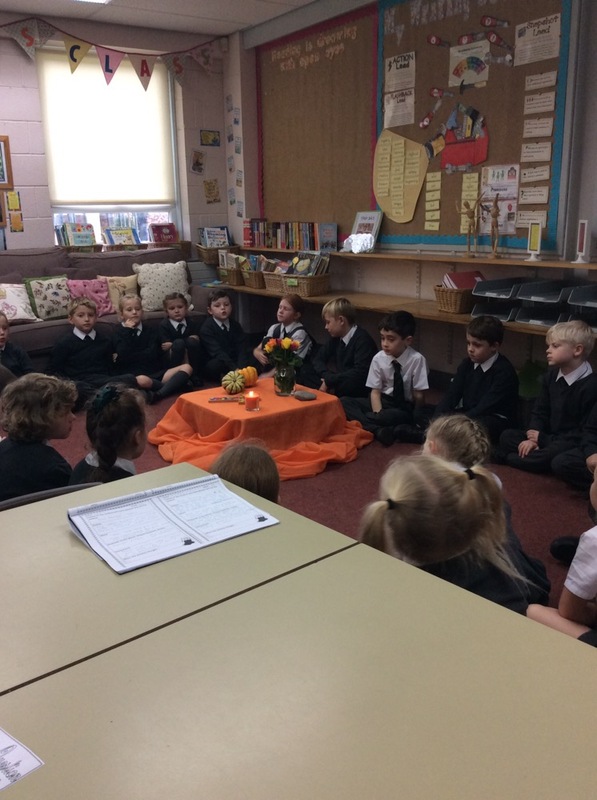 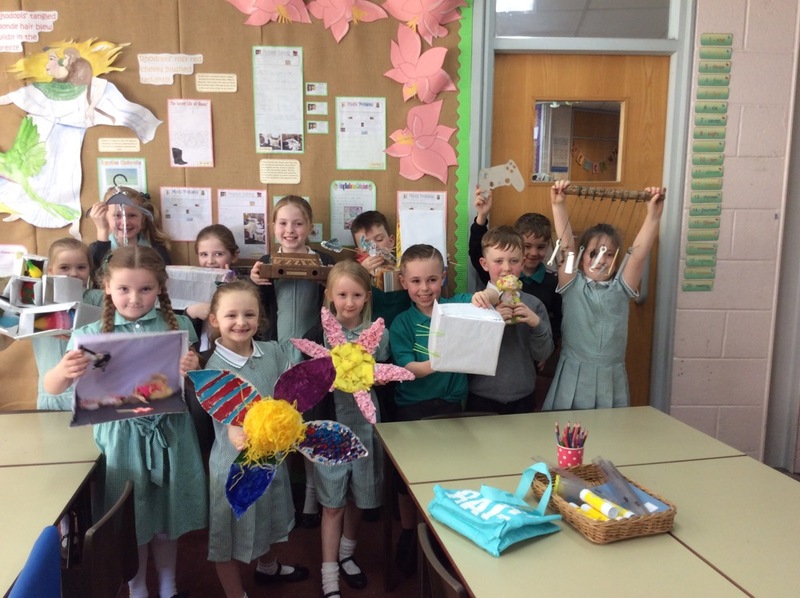 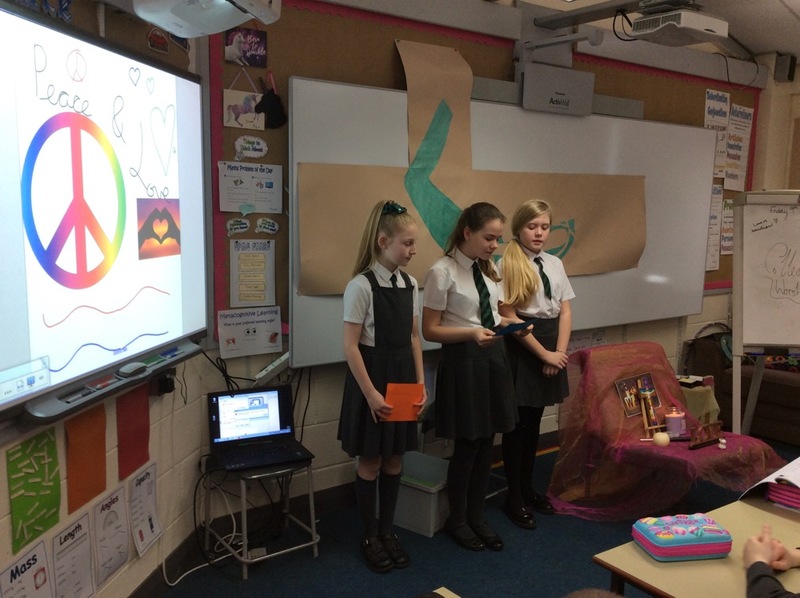 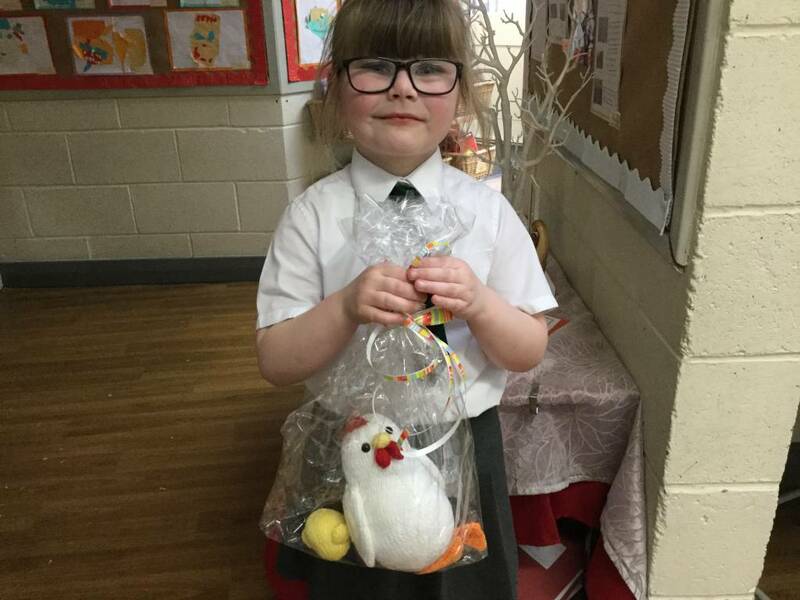 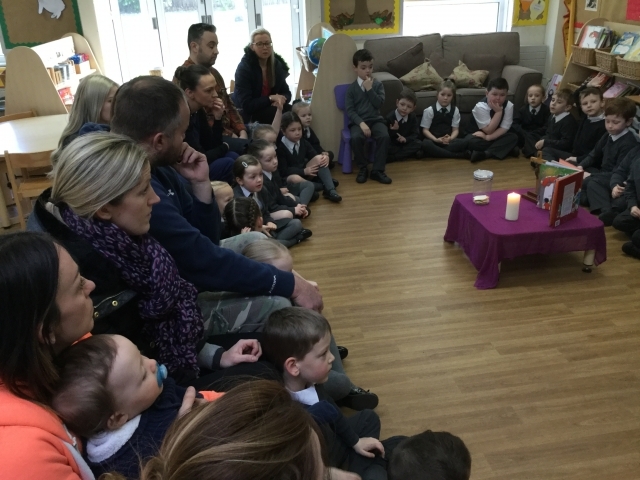 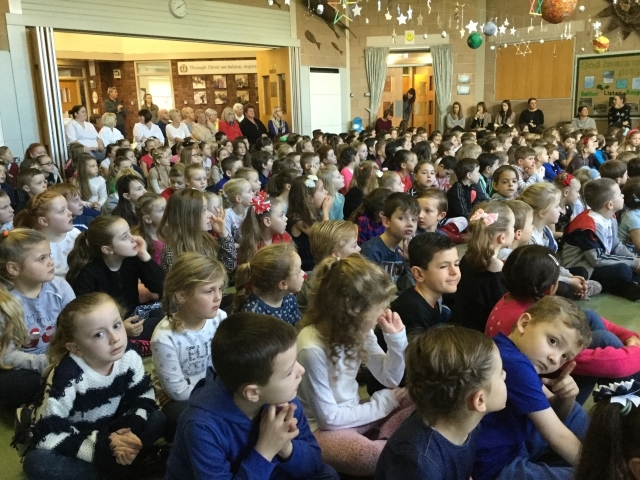 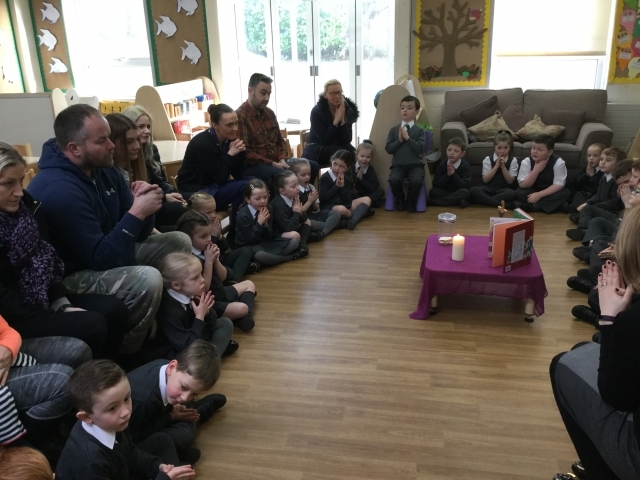 At English Martyrs Catholic Primary School we aim to embrace the love of Christ by promoting a strong partnership between home, school and parish whilst providing a loving and safe environment to support every aspect of the whole person. 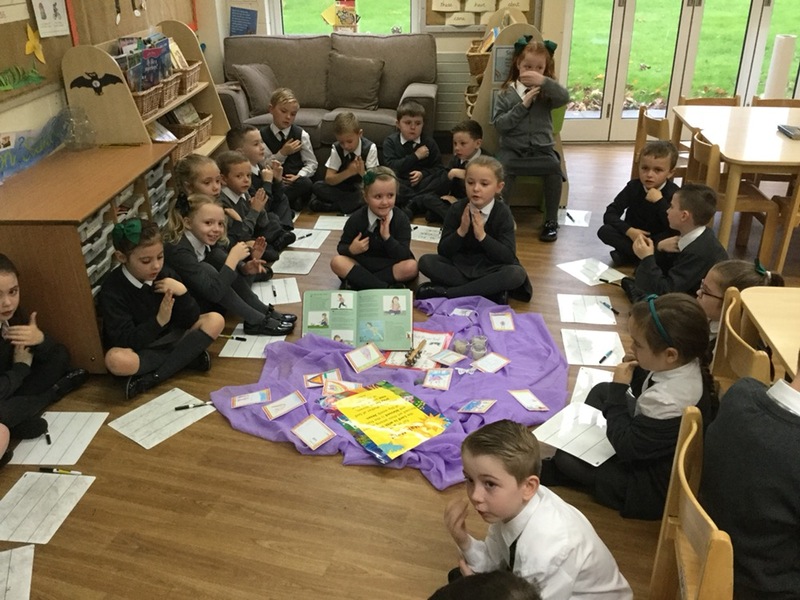 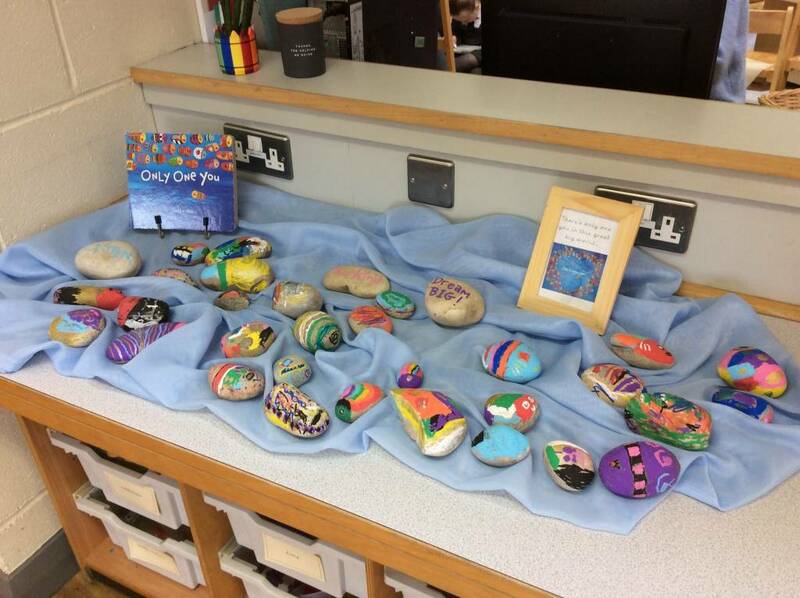 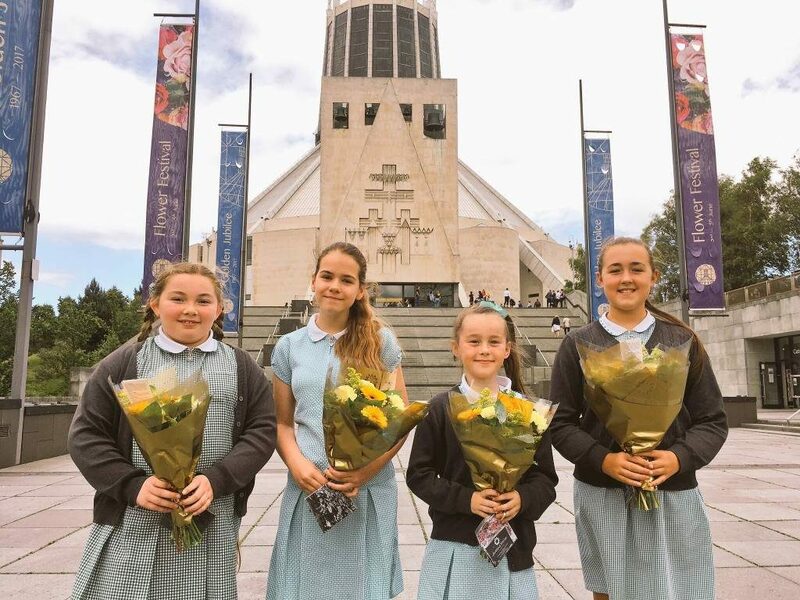 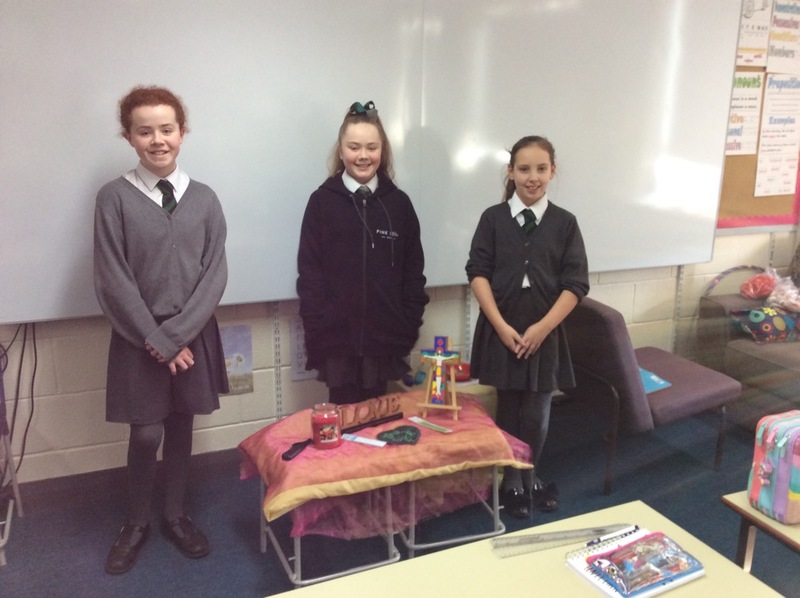 To promote the Catholic life of the school we aim to work together to discover and nurture the full potential of each individual, to provide an understanding of values for Christian living so as to develop confident and independent learners.